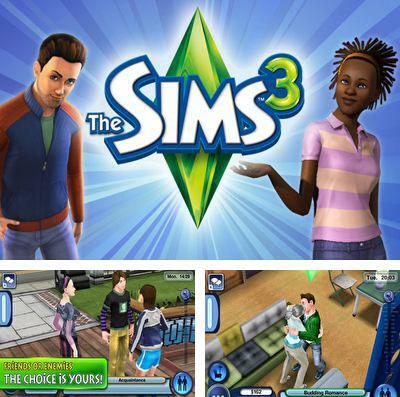 Download game The Sims 3 right now! 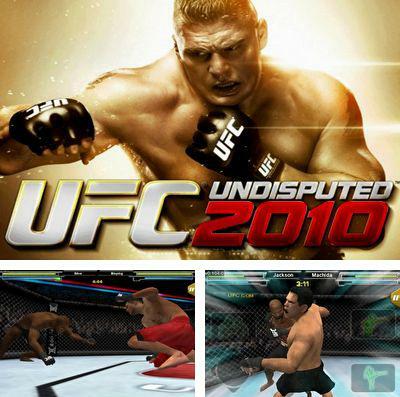 Get game UFC Undisputed just in few clicks! 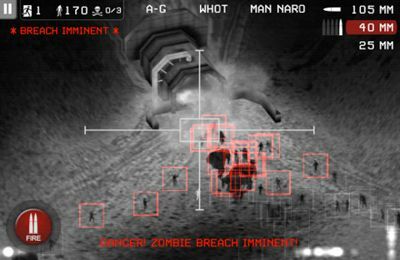 UFC Undisputed – the only mixed military arts in video game which provides action, intensity and prestige of Ultimate Fighting Championship (UFC). Experience unique and intellectual fight, competitive modes of gameplay, extensive options of opportunities of sparring and access to the latest events in UFC world. UFC Undisputed 2010 embodies the final essence and superiority of fighters of UFC. Are you ready to be him? 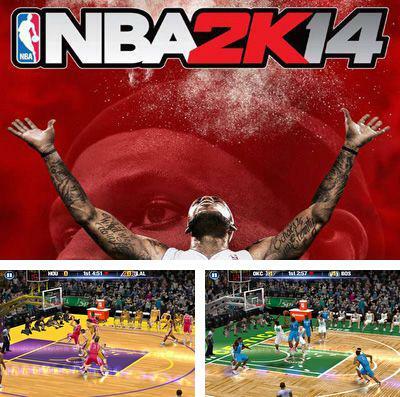 Download NBA 2K14 or any other game without registration! 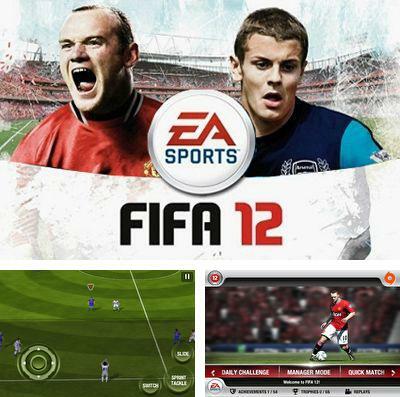 FIFA'12 - full version for your iPhone, iPad or iPod. 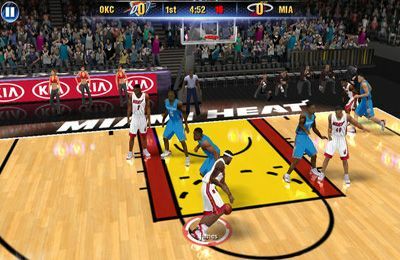 FIFA 12 — the best football simulator on iDevice for 2011/2012. 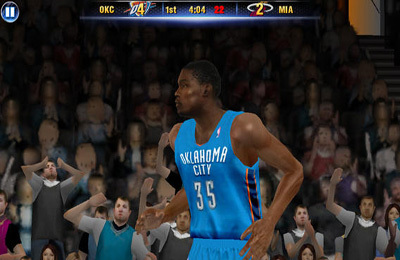 The realistic graphics and physics deliver hours of pleasure from the game. 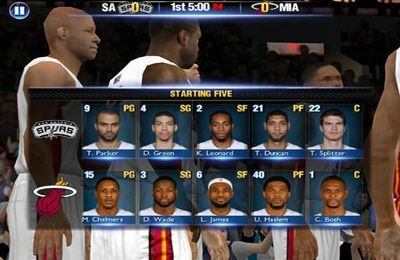 Real teams, players and legends. Convenient management. Russian fans of game will be undoubtedly pleased with existence of Russian championship (Russian League). Besides RFPL there’re more than 30 official leagues and a huge number of players imitating real football players are presented in the game. 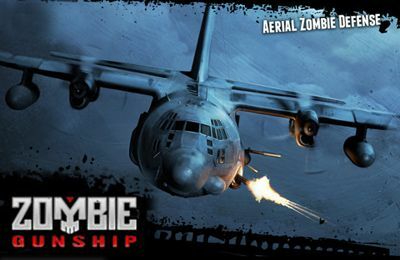 There are three main game modes: career, fast match and competition. 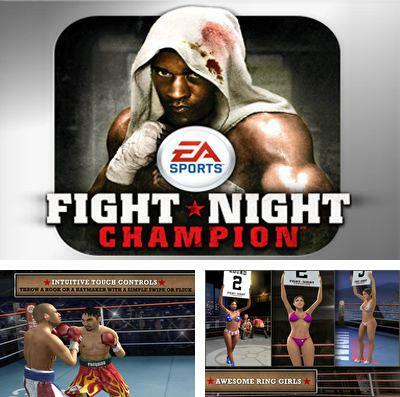 Enjoy Fight Night Champion without any payments! 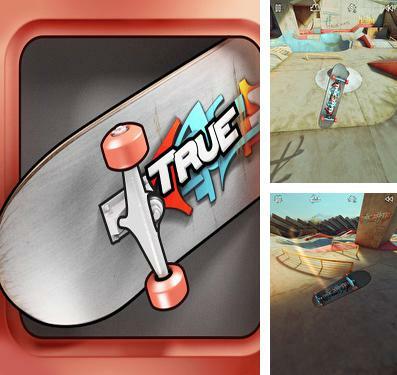 Get True Skate and other ipa games totally free. Tom Loves Angela - a new romantic game where Speaking Tom has climbed all the way up to a rooftop to get a glimpse of Angela. He is trying to woo Angela by repeating your words to her, singing a song, having a chat with her and by giving her gifts. But it will be difficult, because Ginger tries to spoil poor Tom's attempts. Talk to Tom and he will repeat your words to Angela. Poke Tom or Angela and see how they react. Swipe Tom and he will blow a kiss. Shake the device to make an earthquake. Blow into the microphone to make wind. Press the Letter button to enter chat mode with Angela. Press the Song button to hear Tom and Angela sing a song. 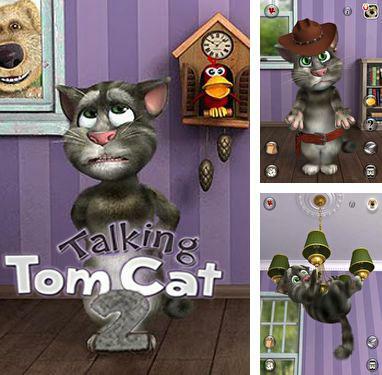 Press the Flower Pot button to see Ginger throw a pot on Tom's head. Press the Gift button to see Tom give Angela various gifts. 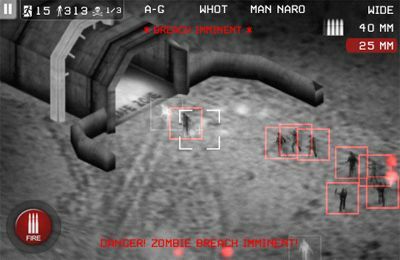 Record and share funny videos. 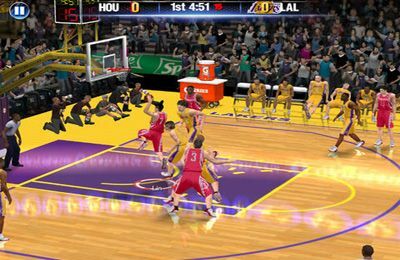 Play NBA 2K13 game now! 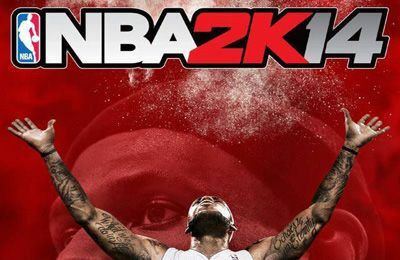 Enter a new dynasty with NBA 2K13, the last NBA video game with the highest rating got for 12 consecutive years. 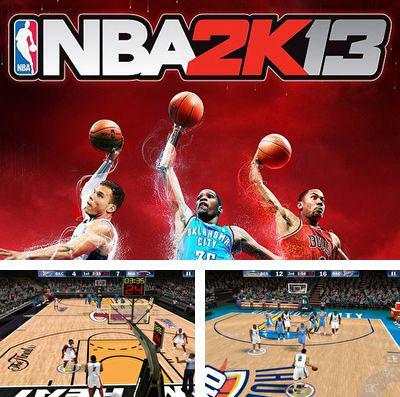 Based on NBA 2K, NBA 2K13 improved graphics and intuitive control facilities to give you NBA game experience. 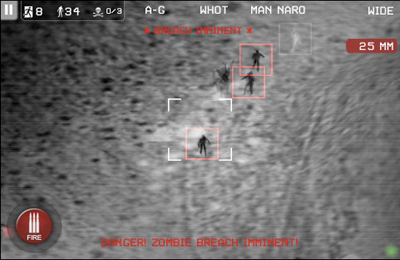 For the first time, players can challenge their friends in multiplayer mode through Game Center or Bluetooth. 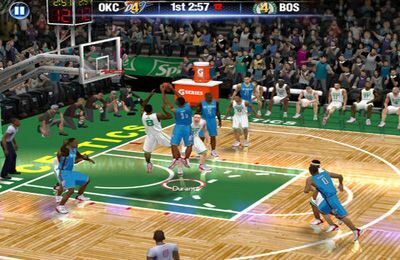 NBA 2K13 also allows you to endure again some of the most unforgettable games in the history of NBA, including Kobe Bryant with 81 points in 2006. 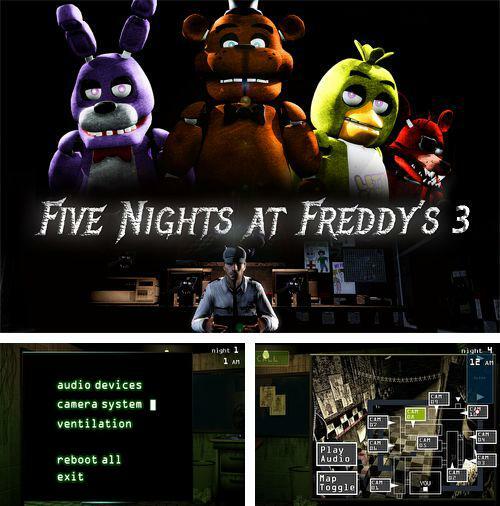 Five nights at Freddy's 3 - free download only on our site!